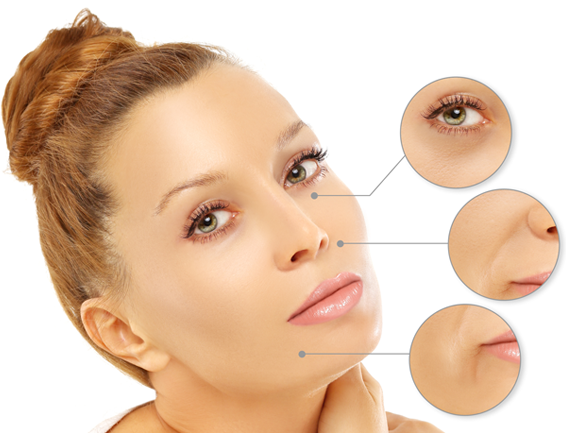 Chin surgery (mentoplasty) is a procedure that reshapes the chin using carefully selected implants designed to create a more pleasing appearance. Chin implants are often one of the most satisfying for Missoula plastic surgeon Dr. David Hayes because the visual impact is immediate, often dramatically improving the patient’s appearance in small, subtle ways that others will notice, but not necessarily recognize exactly what has been done. In many cases, patients do not realize that they have a weak chin, thinking instead that they have a larger nose or a neck that appears too fat. In reality however, they may simply need a stronger chin to balance out the contours of their face. When done correctly, a chin implant can improve the proportions of the face, defining and improving the overall facial profile. Although frequently done as an isolated procedure, chin augmentation can place the finishing touches on other facial surgery. The best candidate for chin implant surgery is a physically healthy man or woman who is realistic in his/her expectations and looking to augment the chin in order to provide better balance to the whole of the face and the profile. Chin implant surgery is typically performed with either local anesthesia and sedation, or with general anesthesia. This procedure takes anywhere from 30 minutes to an hour to complete. During your consultation, Dr. Hayes will discuss your goals and will show you the actual size of the implant that he thinks will balance out your facial features. If you decide to proceed, Dr. Hayes will explain the surgical technique, recommended type of anesthesia, type of facility where the procedure will be performed, and the risks and costs involved. Don't hesitate to ask any questions you may have, especially those regarding your expectations and concerns about the results of chin augmentation surgery. 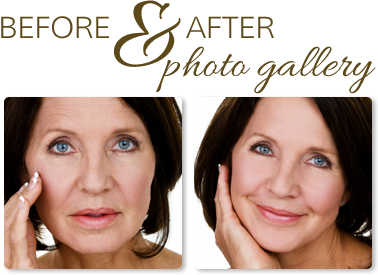 View more before and after photo gallery images for this procedure. We will give you specific instructions to prepare for your procedure including guidelines for eating, drinking, smoking, and taking and avoiding certain medications. Carefully following these instructions will help your surgery and recovery period proceed more smoothly. You will need someone to drive you home following surgery and stay with you overnight. Chin implant surgery is usually done in our state-of-the-art surgical suite. It may also be done in an outpatient hospital setting. Most chin implants are performed under twilight anesthesia. This is a safer alternative to general anesthesia. You will be given medications to make you sleep. After you are asleep you will be given numbing injections to completely anesthetize the area. You will wake up more quickly and experience fewer of the "hangover" effects of general anesthesia. You will need to keep your head elevated and apply ice to the chin area. Icing frequently can help prevent excessive swelling and bruising. You will be instructed how to take care of the incision line and your stitches will be removed one week after surgery. You should be up and about the day after surgery. Your chin will be sore; take any prescribed pain medications as needed. Vigorous activity should be limited for 2 weeks. Your new chin may appear swollen for several weeks, at which time you will begin to see the outcome of your surgery and your new profile.